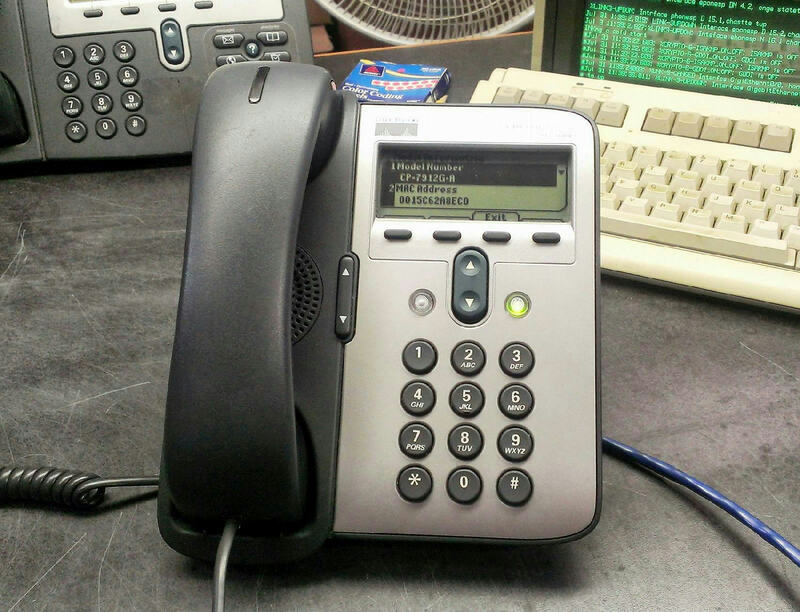 The Cisco Unified IP Phone 7912G supports an integrated Ethernet switch, providing LAN connectivity to a colocated PC. In addition, the Cisco Unified IP Phone 7912G supports inline power, which allows the phone to receive power over the LAN. This capability gives the network administrator centralized power control, translating into greater network availability. The combination of inline power and Ethernet switch support reduces cabling needs to a single wire to the desktop. The Cisco Unified IP Phone 7912G is designed to be easy to use with conveniently placed features. • Pixel-based display---A pixel-based display provides intuitive access to calling features. • Four soft keys dynamically present calling options to the user. The scroll toggle bar allows easy movement through the displayed information. • "Menu" key---This key allows users to quickly access information such as call logs and phone settings. – The user can retrieve voice-mail messages. – The user can display missed calls, outgoing calls that have been placed, and incoming calls that have been received. – The user can set various preferences such as ring types and display contrast. • "Hold" key---This lighted key provides users a red visual indication that they have placed a call on hold. • A volume-control toggle provides easy decibel-level adjustments of the handset and ringer. • The handset is hearing-aid compatible (meets American Disabilities Act [ADA] requirements). • A single-position foot stand provides optimum display viewing and comfortable use of buttons and keys. The foot stand can be removed to allow wall mounting via mounting holes located on the base of the phone. • XML Applications can be delivered to the display.